Linda Stone joined Yeshiva University in 2006 and currently serves as Director of Student Events. Her responsibilities include working with student leaders, administrators, and multiple academic and non- academic departments to design hundreds of events, initiatives and service learning opportunities to meet the diverse interests of our undergraduates. As a leader of the Student Life team, her goal is to create an engaging and meaningful campus experience while fostering leadership and life skills that our students will develop and use beyond graduation. In 2011 she joined the Office of Student Life which oversees major undergraduate student events including Orientations, Chanukahfest, celebrations and events related to Purim and the “Yoms”, Shabbat planning, campus club events, service learning initiatives such as Torah Tours and Counterpoint, student government leadership training and the answers@yu.edu student information resource. Prior to joining Student Life, Linda spent five years working alongside Dr. Hillel Davis, former V.P. for University Life. Her career in education also included leading a federal opportunity program for first generation college students and administrative positions in both public and private K-8th grade schools. 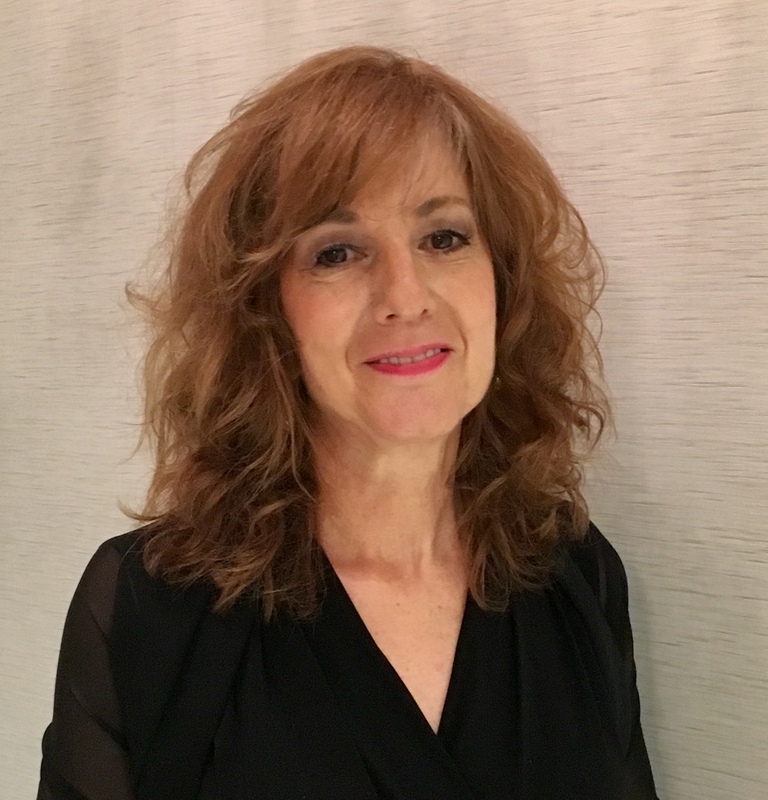 Linda holds a Masters of Science degree in Organizational Leadership from Mercy College and was chosen to participate in the Yeshiva University Leading for Organizational Success professional development initiative. 1. What profession did you think you would hold when you were a student? A journalist. I grew up in a home where watching the evening news on tv was a ritual; my parents were immigrants and I think they felt being informed was every American’s responsibility. I was glued to the set every night and watched the country experience many social changes over the years. I always loved writing and imagined doing so as a tv news correspondent or for a newspaper. 2.What aspect of your job with YU do you most enjoy? I often say the students are my oxygen; they create the energy that make me want to come to work each morning. I feel a connection to the intellectual and communal pulse of the university and feel I am a contributor to this wonderfully challenging place. I’m proud to have successfully built productive and mutually beneficial relationships with colleagues and feel lucky to spend my days interacting with our students. After graduation I have stayed connected to many YU students who started their careers in fellowship roles and other introductory positions at the University. As a supervisor and mentor, I’ve watched them experience the challenge of transitioning from student to staff member; it’s been a privilege for me to learn through their eyes and to see them grow personally and professionally. 3. What are some of your goals in the Office of Student Life? We often hear that during the college years, the experiences we live through outside the classroom are the most meaningful and change our perspective on who we want to be and where we want to go in life. My goal is to create opportunities for students to grow, to leave their comfort zone and challenge themselves in enriching ways. The Student Life team respects the diversity of our student community and believes that most successful student events come from the ground up; so we listen to the student voice and working within the framework of our university, aim to create a campus environment that reflects that mosaic and honors the values of Torah. 4. Are there programs/events you were involved in that you are most proud of? The Student Life team partners with students on hundreds of exciting and educational events annually; I am most proud of my personal involvement in the service initiatives that support the needs of the larger community such as Midnight Run, where clothing and food is collected by students and then distributed to NYC homeless, our days doing construction on locations with Habitat for Humanity, and our Hurricane Relief Missions to Houston. It was also a thrill for me to organize the Student vs Faculty and Staff Basketball game.